Freight Academy is pleased to launch the above mentioned Course which will provide you with an opportunity to understand how shipping and logistics operate, including the completion of documentation, legislative practices and processes that exist. To understand Incoterms as regards to responsibilities of buyers and sellers. A working knowledge of exporting/importing goods to / from worldwide destinations and the parties involved including trade controls and agreements. An understanding of trading terms. School Leavers with at least School Certificate. 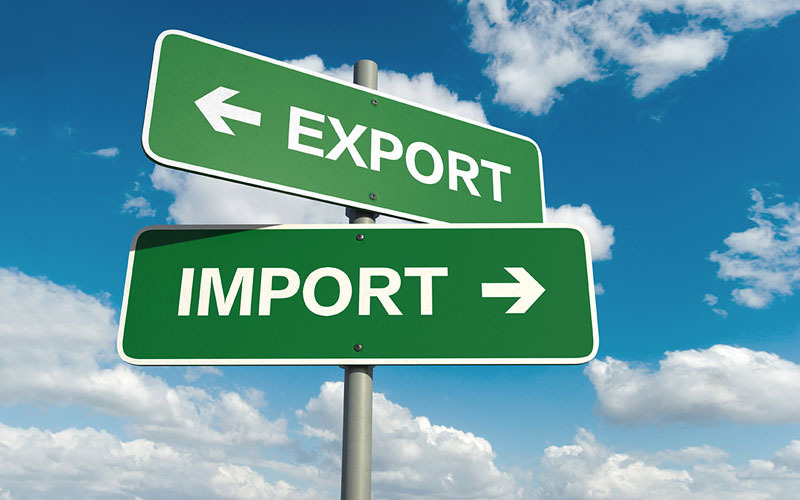 Trade Documents, Incoterms and Mode of Payments. The course is subject to HRDC refund.